At the core of any standout organization is a successful, ethical financial planner. It’s what keeps the business moving. Enhance your industry with foundational knowledge of finance. 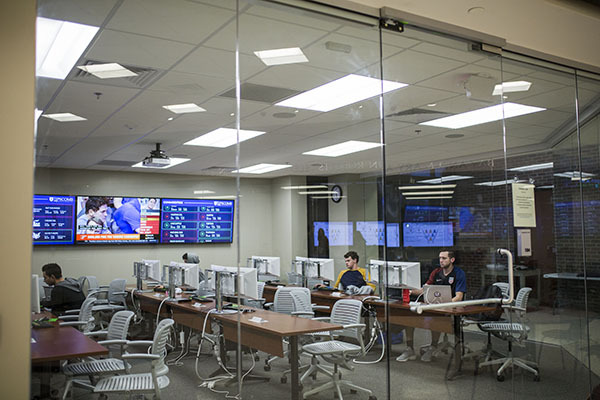 You’ll have access to our established faculty and our state-of-the-art Financial Markets Lab to gain hands-on, problem-solving experiences. You’ll acquire an understanding of microeconomics, macroeconomics, finance and accounting. With this additional knowledge of finance, you will be viewed as a well-equipped professional transcending all industries.